Slide behind the wheel of the 2018 Volkswagen Atlas and you’ll enjoy every thrilling adventure to the fullest. 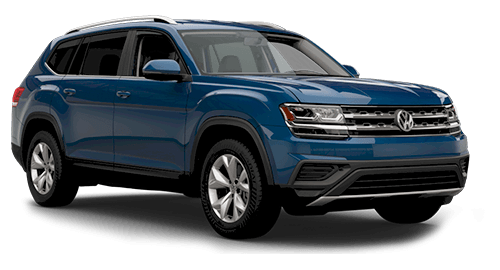 The new VW Atlas offers drivers comfort features and versatile perks, while also delivering turbocharged performance around every turn. Interested the 2018 Volkswagen Atlas? 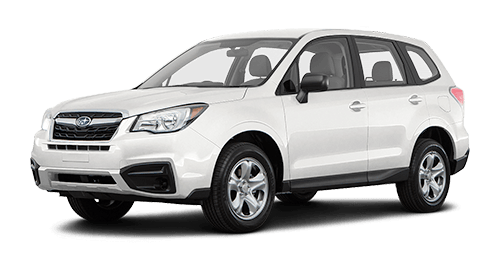 Compare the new Atlas to competition like the 2018 Honda CR-V, 2018 Subaru Forester, 2018 Mazda CX-5 and 2018 Hyundai Tucson, then head to our Volkswagen dealership near Papillion, NE, to test-drive the new Atlas SUV. Lift the hood to the 2018 Volkswagen Atlas and marvel at German engineering at its finest. When you buy or lease the new Atlas, you’ll get to enjoy one of two potent powertrain options. 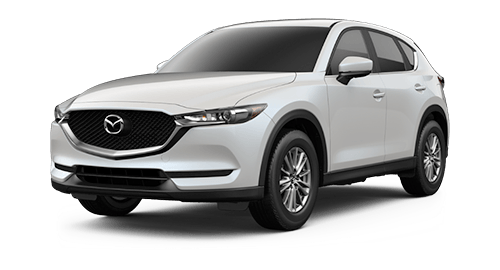 The 235-horsepower Turbo engine comes standard, or you can spring for the 3.6-liter engine that yields an exciting 276 horsepower. 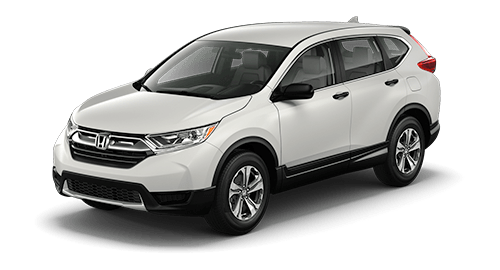 Plus, for outstanding traction and control during Nebraska’s worst weather, you can opt for 4MOTION® all-wheel drive with Active Control that gives you access to Rough, Dry, Snowy and Rainy driving modes. Even rush hour traffic won’t keep you from enjoying your Atlas to the fullest, as you’ll remain relaxed and entertained thanks to a variety of comfort and convenience perks. The optional Volkswagen Digital Cockpit with 12.3-inch display is ready to be your hub for entertainment and information. Perhaps most impressively, the new Atlas comes with 96.8 cubic feet of cargo space, with seating for up to seven and class-leading 3rd-row legroom. 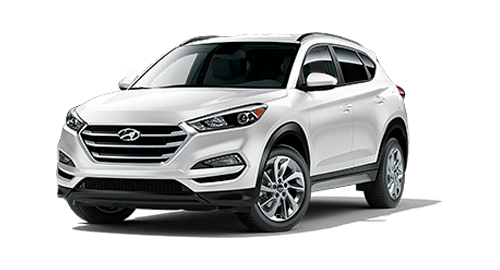 Compare the 2018 Volkswagen Atlas to competitors like the Honda CR-V, Subaru Forester, Mazda CX-5 and Hyundai Tucson to see where it gains its advantages. 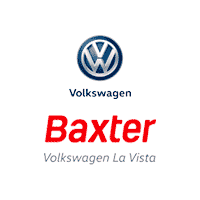 Then, head to Baxter Volkswagen La Vista to explore your VW financing options today!